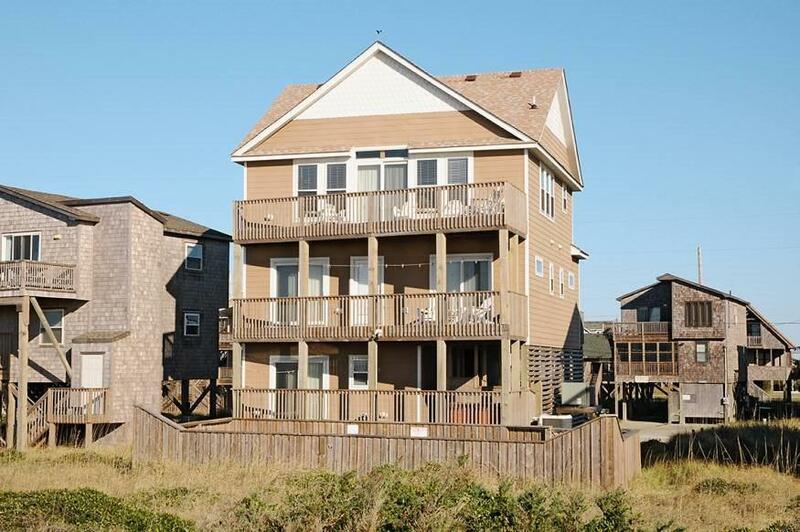 Great opportunity to be in Frisco on the ocean front! 4BR, 5.5 BA Frisco gem! 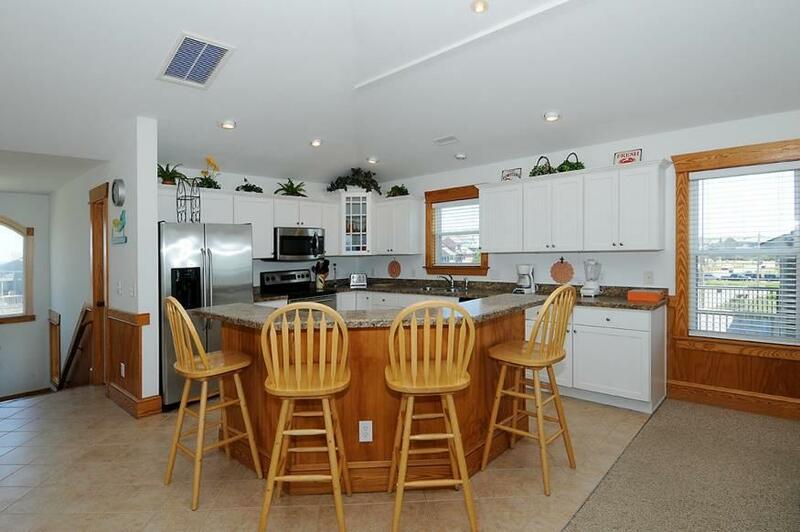 Four master bedrooms, bright living, dining and kitchen area, vaulted ceilings with plenty of windows. 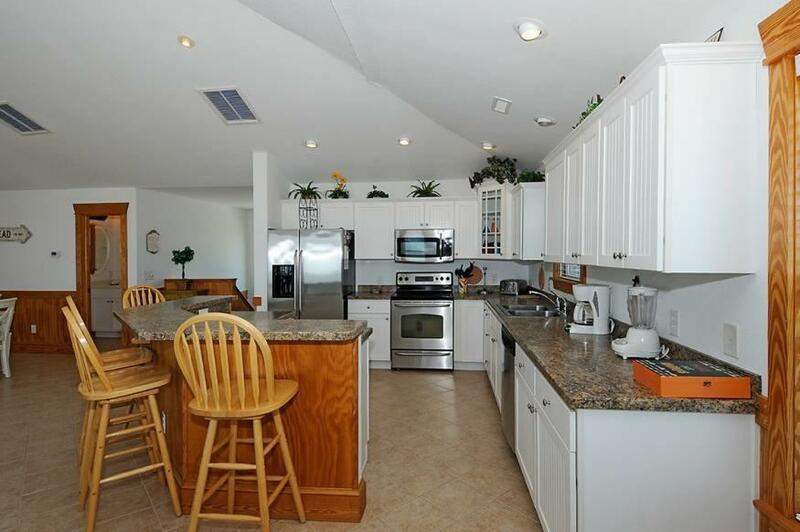 Covered parking area, game room, heated private pool. 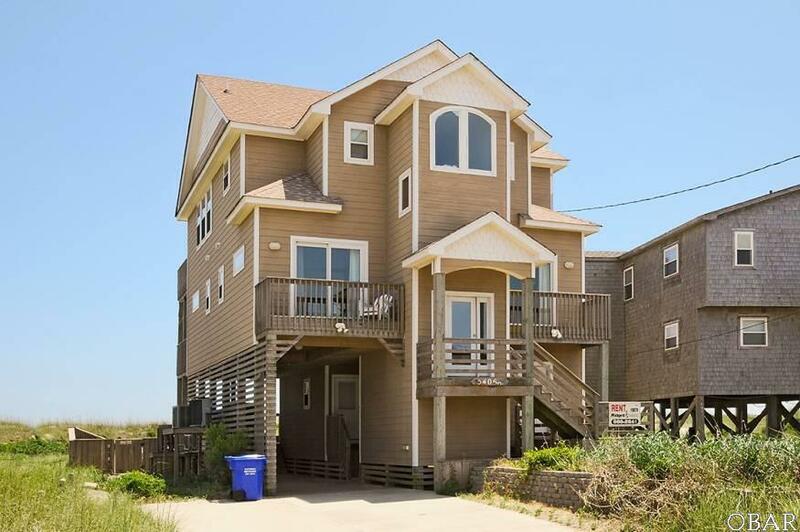 Beach is right at your fingertips via the sand path over the dunes with breathtaking views!